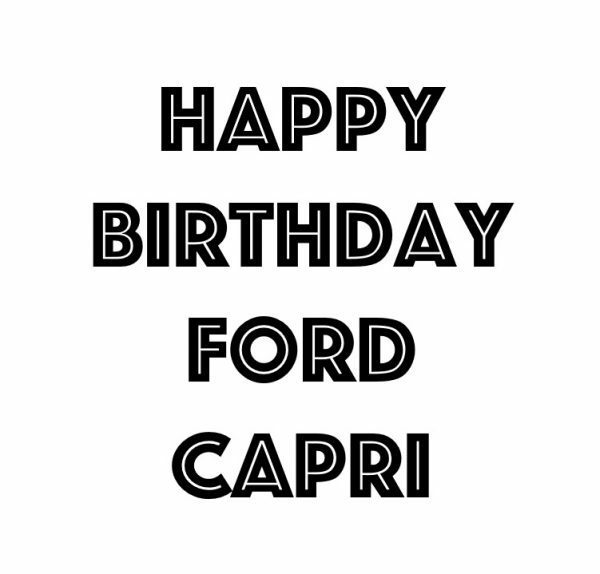 50 years ago, in January 1969 the first Capri was premiered by Ford at the Brussels Motor Show, it was officially unveiled by King Baudouin of Belgium. The fastback coupé styling of the MK1 Capri was designed by Philip Clark and it was touted by Ford as, ‘The car you always promised yourself’. The Capri went into rapid production at the Halewood plant in the UK, at the Genk plant in Belgium and at the Saarlouis and Cologne plants in Germany, by August 1973 one million MK1 Capris had been manufactured. Capris have a loyal following today with possibly thousands still on the road or undergoing restoration. 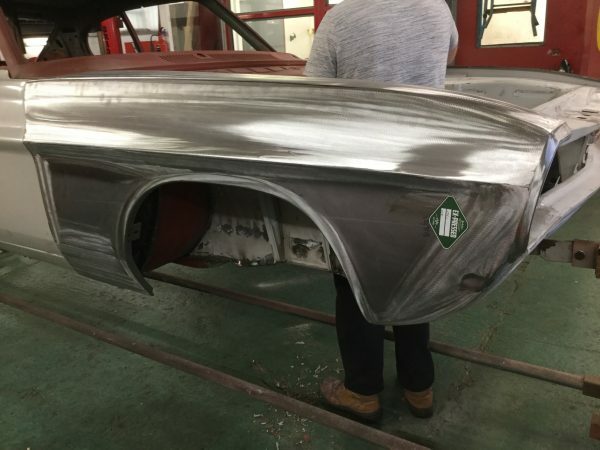 The panels we currently manufacture for a MK1 Capri can be seen here on our website.